Oslo Fashion Week: Mariette S/S12 Collection. True Fashionista Now > Uncategorized > Oslo Fashion Week: Mariette S/S12 Collection. 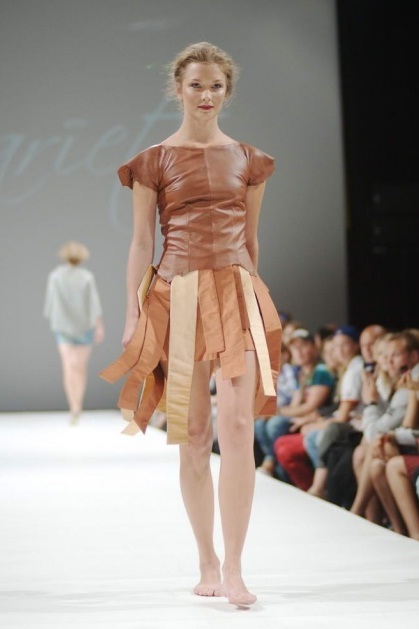 Oslo’s Fashion Week in Norway continues to rock the runway with their S/S12 collection such as designer Mariette. The fabric used in this collection seem very light and airy and lends itself to the flowing panel dresses that we see in some of the looks. The color palette is scattered with splashes of lavender or pink hues and turquoise blues that are so refreshing. Check them out for yourselves and get ready for these looks next spring. Which ones are your favorite/s? 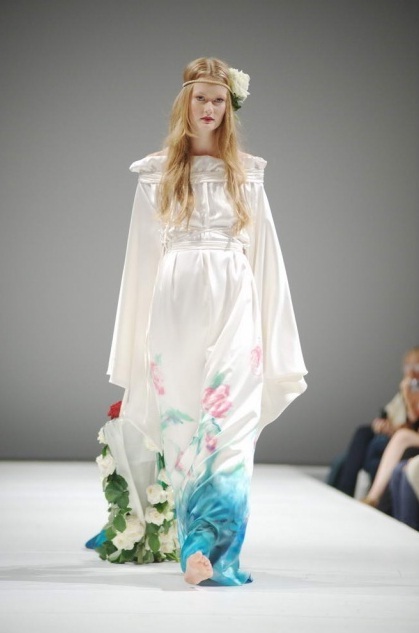 Volvo Fashion Week Moscow, Russia 2011: Alina Assi S/S12 Collection. New York Fashion Week: Nicholas K S/S13. Paris Fashion Week: Chanel S/S13 Collection. Paris Fashion Week: Lanvin Spring/Summer 2013 Collection. Get Ready For ASTONISH Fashion & Art Magazine. Kyary Pamyu Pamyu Is The New Fashion PON PON PON.